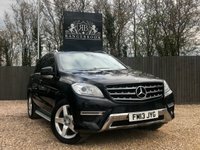 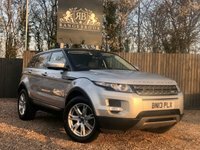 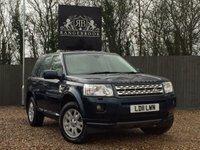 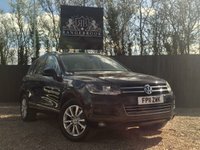 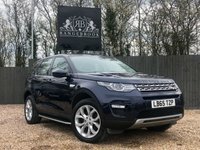 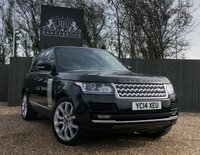 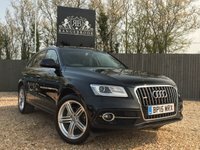 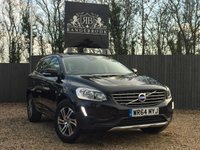 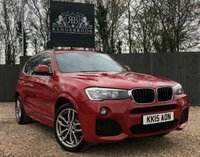 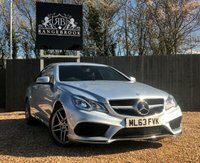 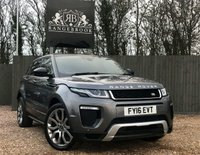 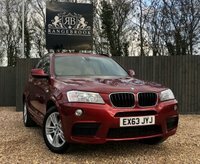 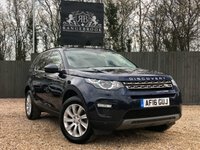 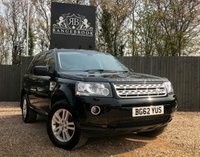 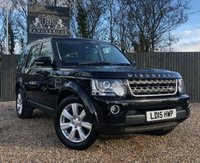 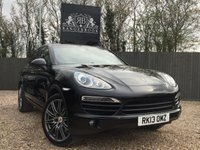 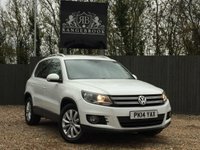 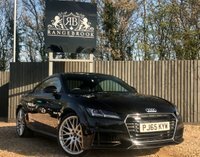 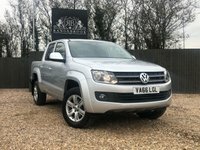 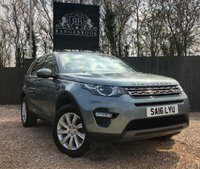 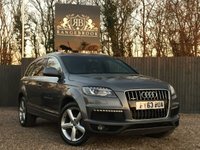 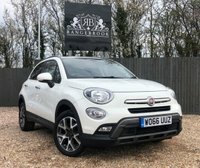 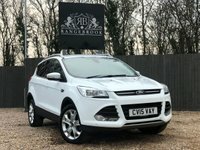 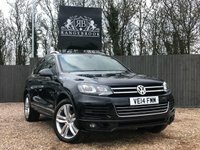 Rangebrook Ltd are a retailer of prestige 4x4s, luxury SUVs, and specialist vehicles. 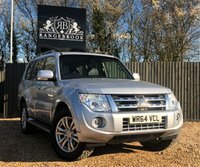 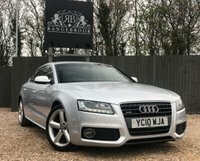 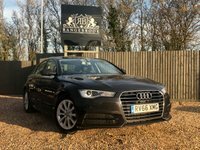 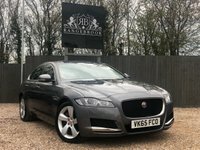 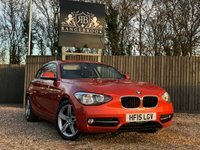 We pride ourselves on sourcing the very best pre-owned stock, and providing an exceptional customer experience. 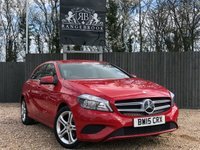 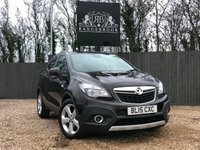 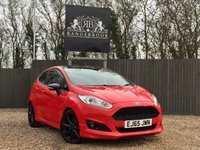 View our latest selection of used cars for sale in Nuneaton here. 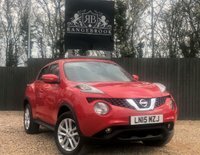 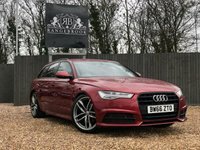 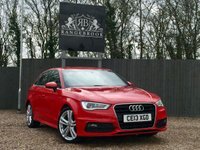 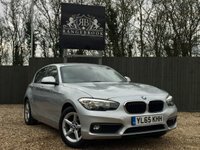 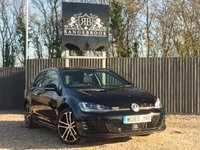 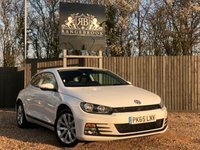 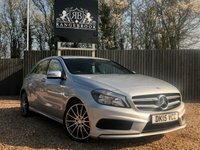 Click here to get in touch with Rangebrook Ltd - quality used car retailer of Nuneaton. 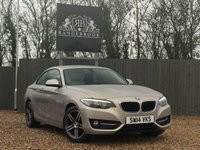 Apply for finance in 4 simple steps 1. 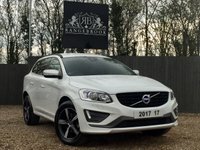 Apply Online 2. 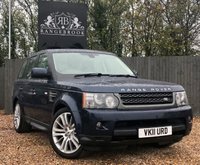 Receive Approval 3. 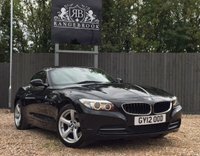 Choose your car 4.Drive away!